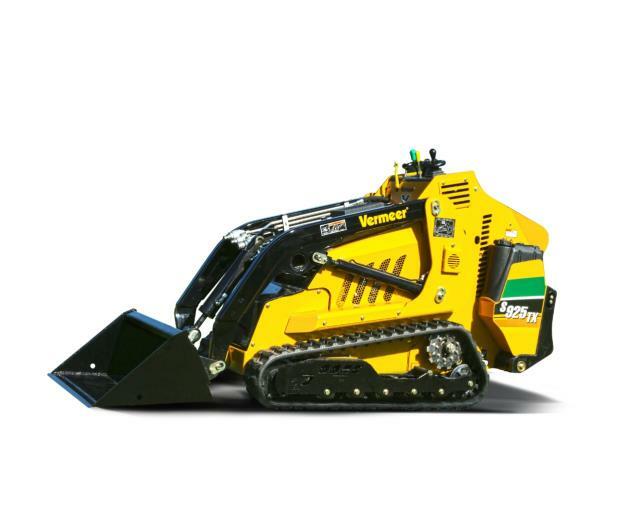 VERMEER S925-TX ; STAND-ON MINI TRACK LOADER ; 25 HP KUBOTA DIESEL ENG. OVERALL LENGTH 106" ; WT. W/BUCKET 3470 LBS. 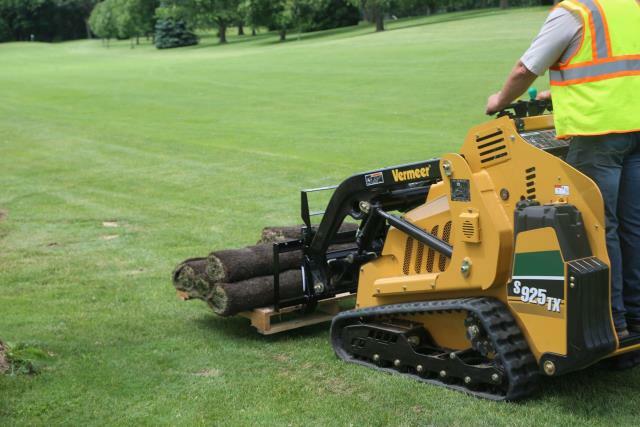 ; GROUND CLEARANCE 6"
* Please call us for any questions on our mini loader 42 inch wide 25 hp diesel rentals in Cincinnati Ohio.